Sr. Rose Tillemans, a Sister of St. Joseph of Carondelet, St. Paul Province, opened the door of Peace House Community on October 17, 1985. 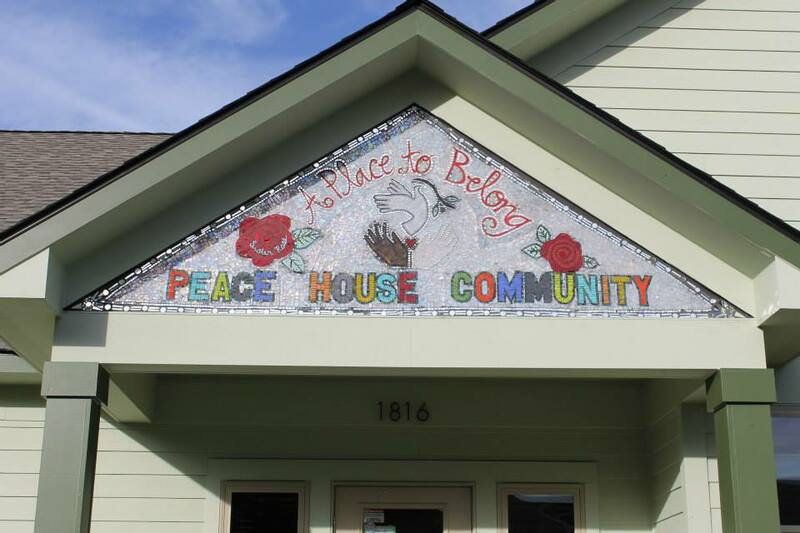 Peace House Community continues to offer a non-violent, welcoming and inclusive community for poor and marginalized women and men who are seeking companionship, safety from the streets and personal affirmation. Join them on November 3 for an Open House. 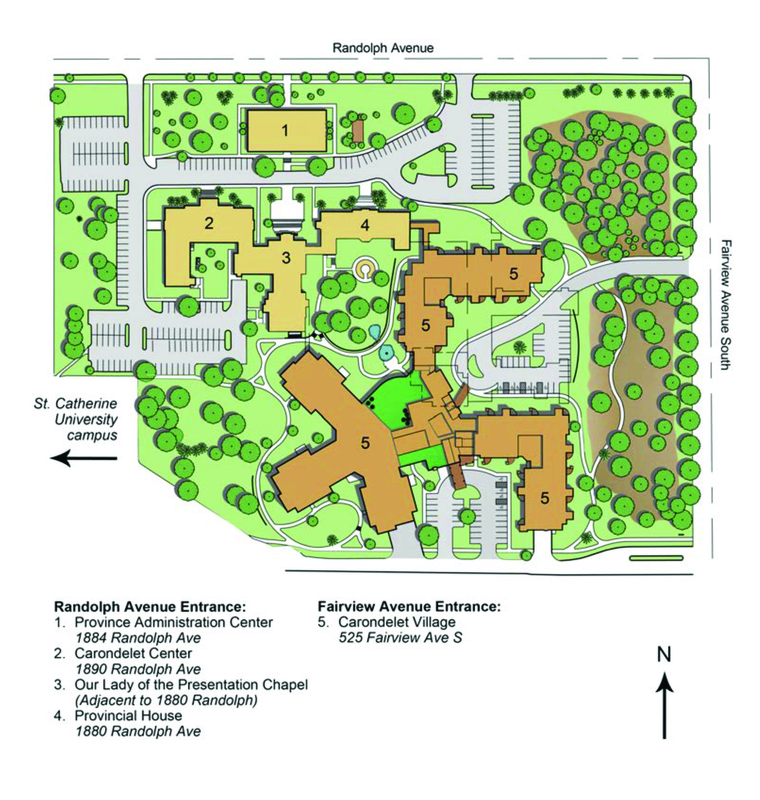 Drop by to see the space that provides hope and shelter to its community members, and meet the Board and Manager.